IIFMY stands for, "If it Fits Your Macros," and it is a diet plan all about tracking your macronutrients. IIFYM is a weight loss program with the main premise that participants can eat anything they want, as long as it fits within their macros. Many websites are ready to provide you with your macro recommendations. This is done through a simple equation that takes into account your gender, age, height, weight, and activity level and then gives a breakdown of your macros. You can find this at IIFYM, healthyeater.com, or on macro apps such as Macro Tracker. What Is a Cutting Diet? This presents a common question: What are macros? Marcos are the macronutrients that make up all foods known as fat, carbohydrates, protein. All three macronutrient are needed for a healthy, functioning body. Instead of limiting how much and what you eat, IIFYM simply asks you to regulate the quantity of each macro consumed based on your personalized macro recommendations. Creators of IIFYM's claim to fame is that users can eat anything they want. No foods are off limits. 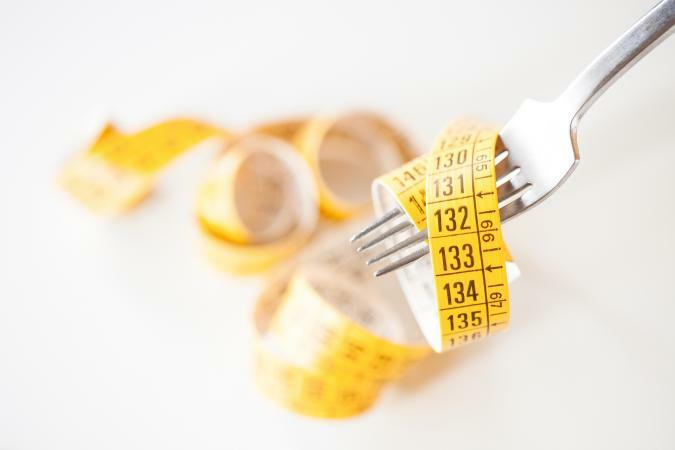 Therefore, to achieve weight loss results, participants must eat to match their macronutrient recommendations. However, they can do this through whatever food they'd like. Although IIFYM gives participants the freedom to eat whatever fits in their macro allotment, users don't usually consume junk food all day, every day. Fitness is typically a component of IIFYM, and junk food only slows people down and makes them feel sick. Depending on what company or trainer provides your macros, a fiber recommendation is usually included which can be difficult to meet without incorporating fruits and vegetables. Measuring macros is where IIFYM can get complicated and lose participants. This can be difficult and is why participants usually end up eating the same things every week as they already have the data on those foods. There are a few ways to measure the macronutrients in food. Use nutrition labels, measuring cups, and scales. By using these tools and measuring the exact amounts of food put in your body prior to eating, you can then do the math get and track your macro data. Track on an app. The more popular method to measure macros is to track on Apps such as MyFitnessPal or My Macros+. This allows you to either look up food before you eat it to know how it fits into your macro allotment or add it after eating. Follow a set plan. Many trainers and macro specialists sell designed meal plans that can fit your recommended macro recommendation. Does IIFYM work as a weight loss plan? The creators guarantee this plan works for 100 percent of the time for 100 percent of the people that follow it. However, any diet will work if you stick to it 100 percent. The key to weight loss is finding the system that works for you and meets your needs. The following benefits make the IIFYM plan effective. It gives freedom to allow some processed and convenience foods into diet such as Chipotle, Subway, etc. 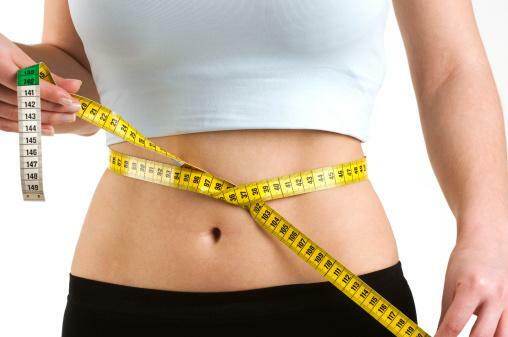 It is a non-restrictive diet plan, which could keep more participants. The diet encourages consistent meals throughout week, which are easy to plan. If followed, you will probably see results. Three are plenty of support and experts available online to help. However, the plan has its drawbacks, as well. You need to learn to cook at home to prepare meals. You must understand what macronutrients are. It requires education on what foods contain what macros. You must invest time and effort for food preparation, planning, and logging macro intake. You may have to pay for meal plans, expertise, and training. It's difficult to eat socially or spontaneously on this plan. In an interview with Self, multiple registered dietitians conclude that IIFYM allows people to eat what they want and eliminate a fear of carbohydrates while losing weight if they stay within their macro allotments. However, these dietitians also point out that when eating, weight isn't the only concern. Foods put into your body also impact blood sugar, cardiovascular health, gastrointestinal health, and much more. If following IIFYM, individuals should also consider the types of foods they eat and choose healthier options such as fruits, vegetables, nuts, seeds, meats, and whole grains. Experts suggest speaking with a health care provider before starting any diet especially if you have a history of eating disorders. Broken down to the basics, IIFMY is eating daily macronutrient recommendations to lose weight. This is another weight loss plan with many pros and cons. Many people have had success with the program, but experts suggest following IIFMY in a healthful way by adding fruits, vegetables, lean meats, nuts, and seeds.